The FOUND World Premiere is online! 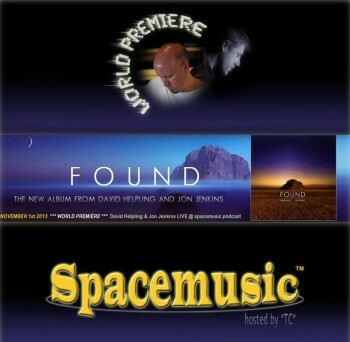 On November 1st, the Spacemusic podcast launched the world premiere of our new album FOUND. Here it is! Enjoy….